The enemy is expelled from Appenwhir, with many casualties; 100 horses captured. 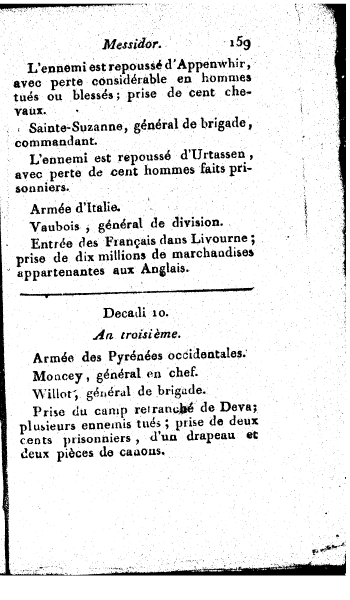 The enemy is repulsed from Urtassen, losing 100 prisoners. 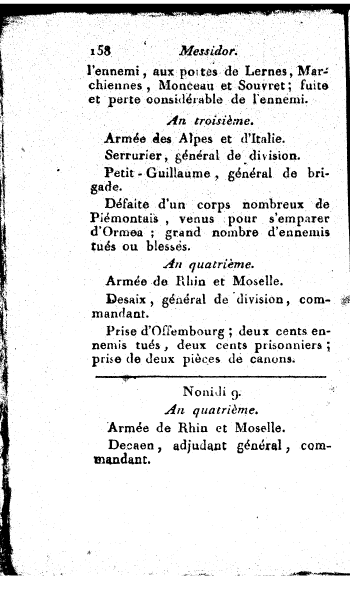 The French enter Livourne; capture of 10 millions of goods belonging to the English.